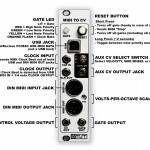 New Qu-Bit Eurorack Modules Announced! 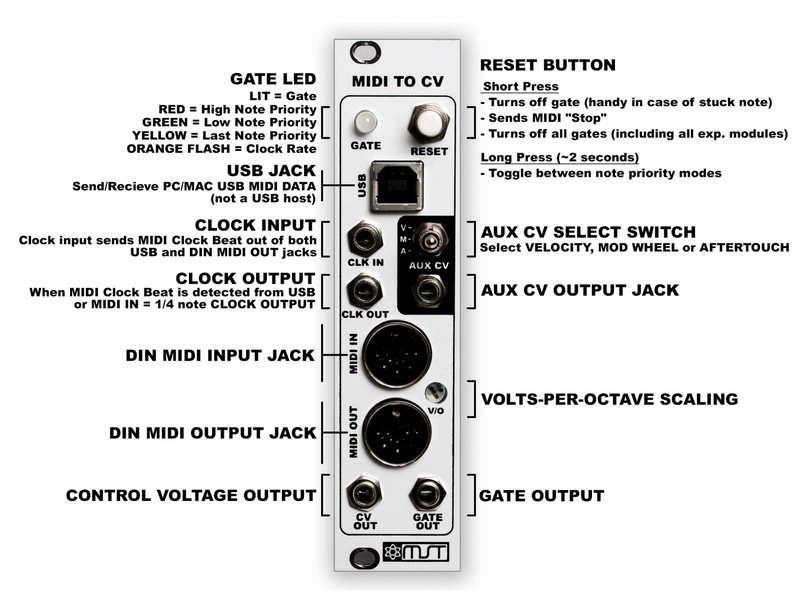 Who is making the SP-2400 and is it real? It’s not who you thought exclusive pictures!